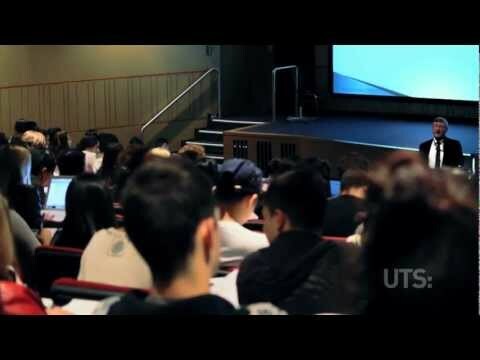 UTS offers international, innovative and industry-relevant education in the heart of the global city of Sydney. UTS is ranked in the top 400 universities in the Shanghai Jiao Tong Academic Ranking of World Universities 2014. 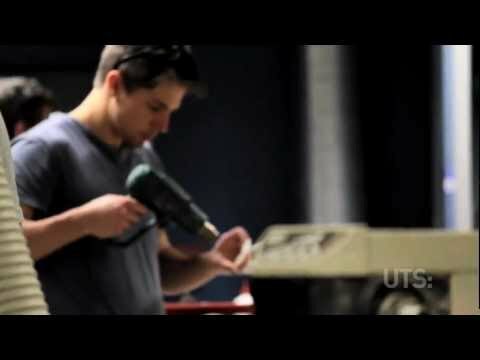 UTS offers practice-based learning in world-class facilities. At UTS, students place their knowledge in a real-world context through major projects, extensive group work and real-life case studies. More than 150 companies partner with UTS to provide resources, expertise and work placement opportunities. UTS's revitalised campus includes buildings and facilities that encourage collaboration. The new UTS Engineering and IT Building features an immersive and interactive 3D Data Visualisation Arena, and Software Development Studio. The Science and Graduate School of Health Building includes a Super Lab as well as forensic science labs, MRI and CT scan imaging suites. The Dr Chau Chak Wing Building, Australia's first Frank Gehry designed building, will facilitate creative and integrated learning supported by contemporary technologies. UTS also provides comprehensive support services to international students, including English language and academic support, careers counselling, health and housing services. At UTS, engage in a vibrant campus life with events, club activities and peer network programs that encourage students to make connections with other students from Australia and around the globe. International students may be eligible to apply for credit recognition for previous studies in another country. Search our credit recognition database to see if your institution and qualification is listed as an approved credit recognition arrangement.